Lanzarote is an island of the Canarian archipelago, in the Atlantic Ocean, which belongs to the province of Las Palmas. The capital of Lanzarote is the city of Arrecife. The island of Lanzarote is located in the Pacific Ocean, 1000 km from the Iberian peninsula and 140 km from the African coast, being the easternmost island of the archipelago. In Lanzarote, besides discovering its paradisiacal beaches, you can enjoy yourself while doing water sports or excursions, trying its amazing cuisine, relaxing in its spas, shopping, playing golf, paying a visit to its museums, art centers and galleries, or going diving in La Graciosa. In addition, you must know that the climate that you will find if you spend your holidays in a tourist accommodation in Lanzarote, is of an average of 21 degrees throughout the year. If you decide to rent a holiday accommodation in Lanzarote, we do recommend you pay a visit to the beaches of Papagayo. 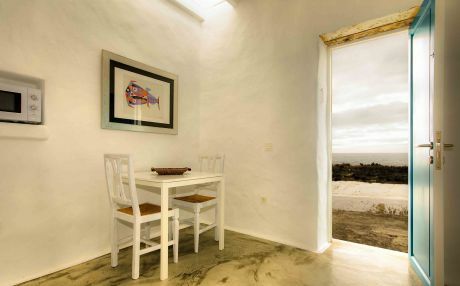 The gastronomy in Lanzarote is totally appealing for visitors who decide to rent their accommodation here. And is that the gastronomy of the Canaries is one of its most identifiable aspects. Do not forget to taste papas arrugadas, which you can find not only in Lanzarote but in all the Canary Islands, churros de pescado, a good caldo de pescado, the mojo picón - green and red - and other sea delights like morena frita or atún en adobo. Surely you will not feel hungry during your holidays in Lanzarote. 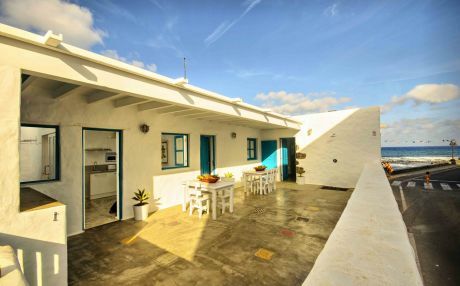 Lanzarote is undoubtedly an awesome destination to book your holiday rental for the summer, because it is a Biosphere Reserve for its peculiar landscape, which features paradisiacal beaches, lunar and volcanic landscapes, crystal clear waters and oases of palm trees. 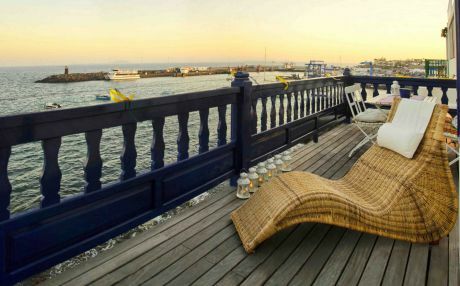 All of this and more is what awaits you if you rent your holiday accommodation in Lanzarote. If you travel to Lanzarote with your children, there are thousands of fun things that you can do with them, for example, they will love the Jameos del Agua, a set of tunnels formed inside Volcán de la Corona, in the middle of the island. Cuevas de los Verdes will leave fathers and children impressed. Also it is worth visiting Jardín de los Cactus, in which children will feel like being in a fairy tale. ou cannot miss – we insist – going to Playa del Papagayo and Playa Blanca, as well as doing an excursion to Isla de La Graciosa and paying a visit to Parque Nacional de Timanfaya. Lanzarote is well connected with the rest of the Iberian peninsula by plane, from its main airports. Among the main Canary Islands you can travel by boat or by plane. Within each island, there is a public bus network that communicates each locality. In addition, in Lanzarote you will find efficient taxi and car rental services. 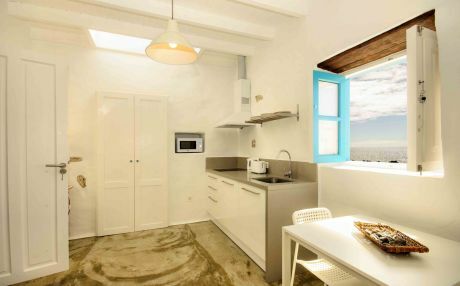 Renting a holiday accommodation in Lanzarote to spend your summer vacation is easy and totally affordable. The island offers several kinds of holiday accommodation options, as you can choose to stay near the sea, right at the seafront or in the very center of the city. 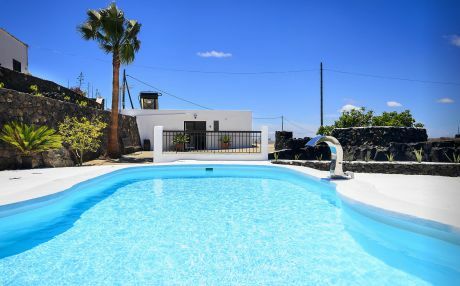 Whether you are looking for a small and cozy accommodation, perfect for couples, or a large accommodation with garden and swimming pool to enjoy your holidays with your family or friends, you will find it in Lanzarote. You will truly enjoy spending your holidays in Lanzarote where you will combine relaxation, fun and adventures with the comfort of being in an island of unique landscapes.